How to enable Developer options on SONY? 1. How to enable Developer options on SONY? 2. 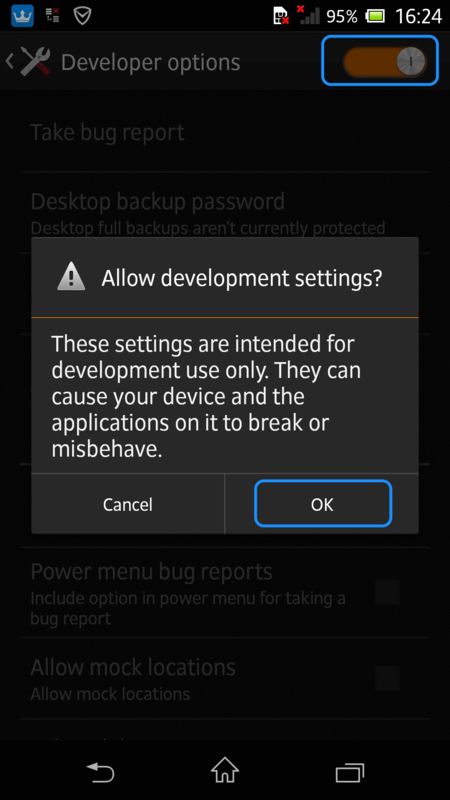 How to turn on USB debugging option (Android 5.0 and above) on SONY? 3. 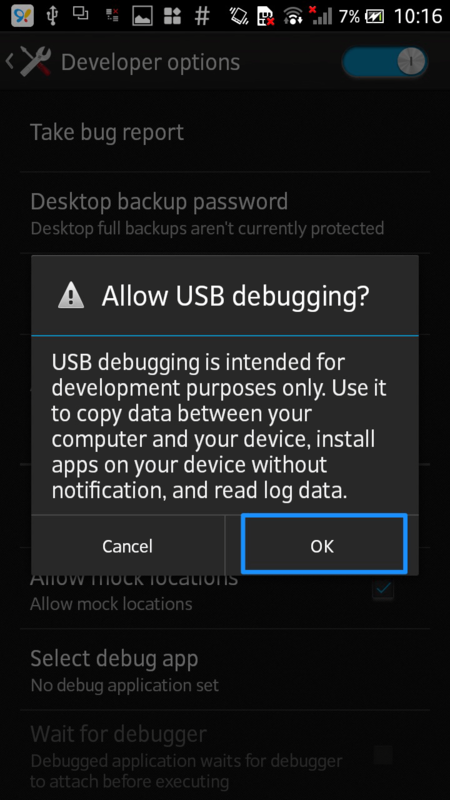 How to turn on USB debugging option on Android 4.0? 4. 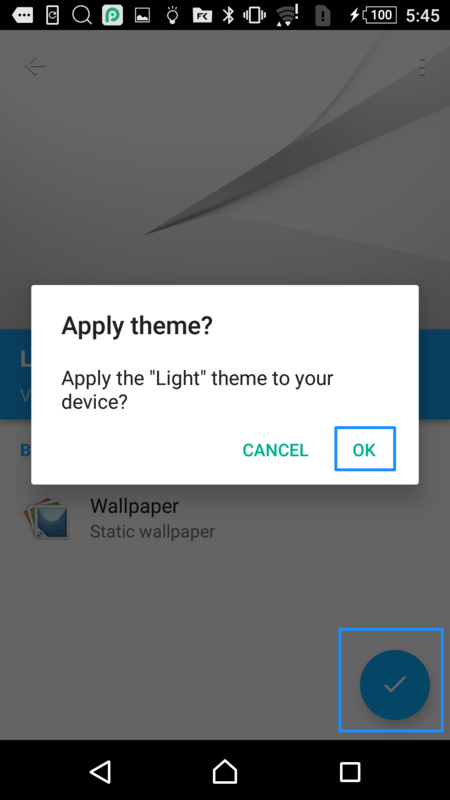 How to change wallpapers on Sony? 5. How to switch language on Sony? 6. How to restore Sony to factory settings?7. 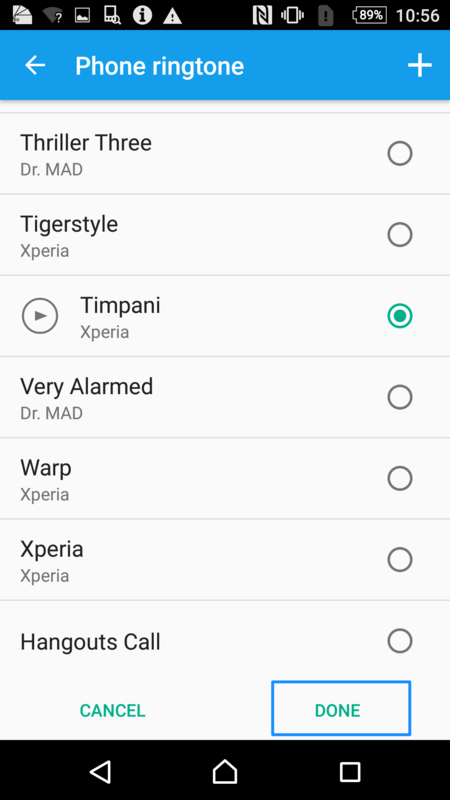 How to set ringtone for your SONY phone? 8. How to connect your Sony to the Internet? 9. 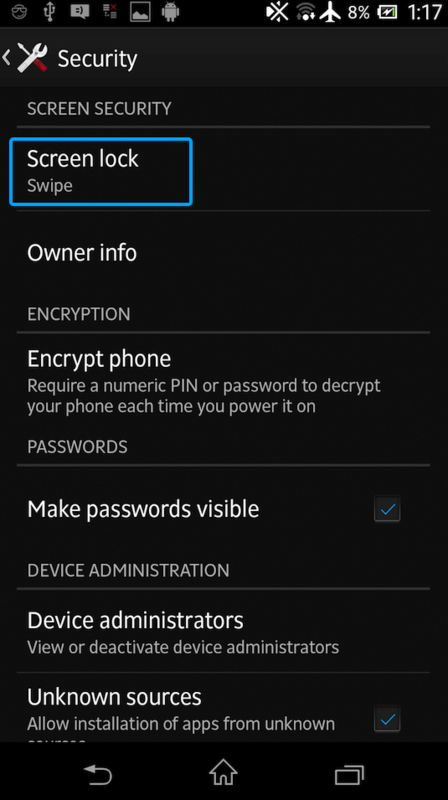 How to set screen password on Sony? 10. How to delete photos in batches on Sony? 11. How to take a screenshot on Sony? 12. How to adjust the brightness on Sony? Part 1. How to enable Developer options on SONY? 1. 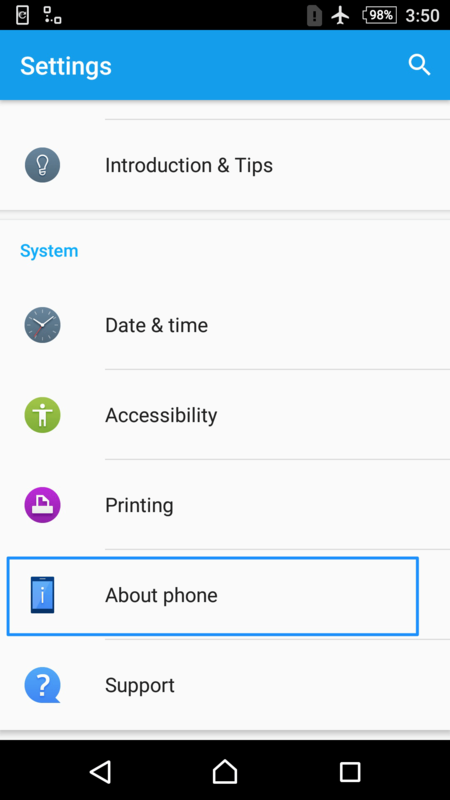 Go “Settings” on SONY > Select “About phone” options. Part 2. 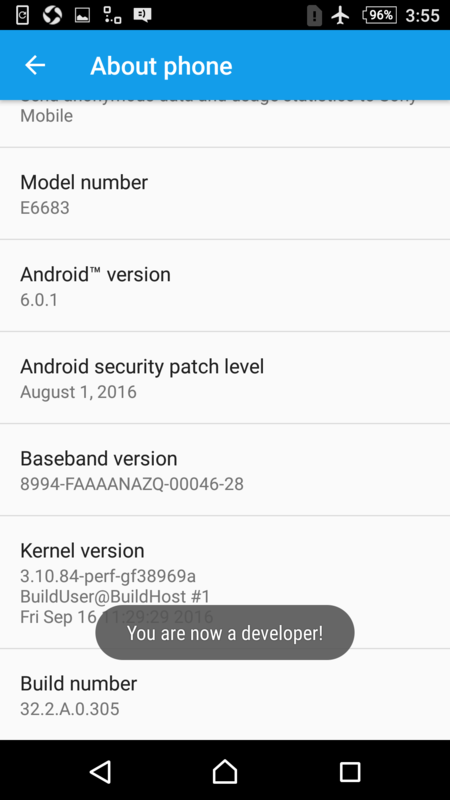 How to turn on USB debugging option (Android 5.0 and above) on SONY? 1. 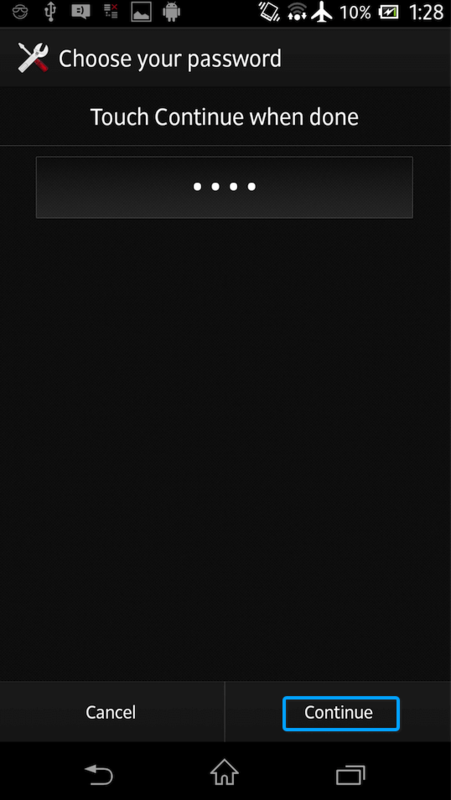 Go to Settings > Go to Developer options > Tap USB debugging option. 2. When the message pops up as below, click OK to allow USB debugging. Part 3. 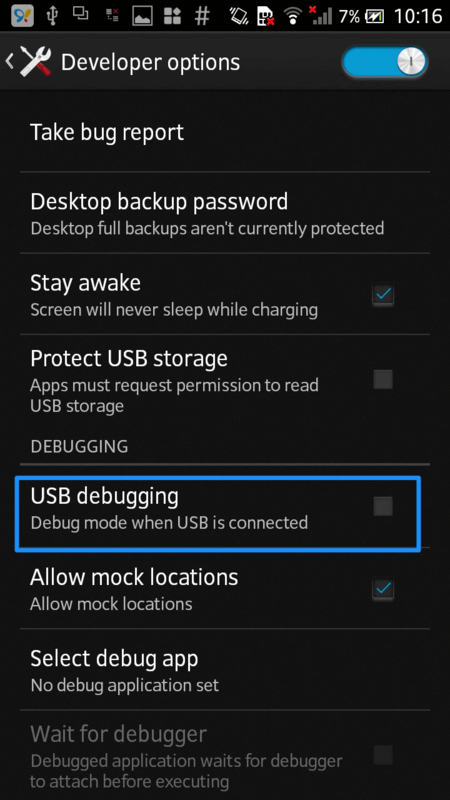 How to turn on USB debugging option on Android 4.0? Part 4. How to change wallpapers on Sony? 1. 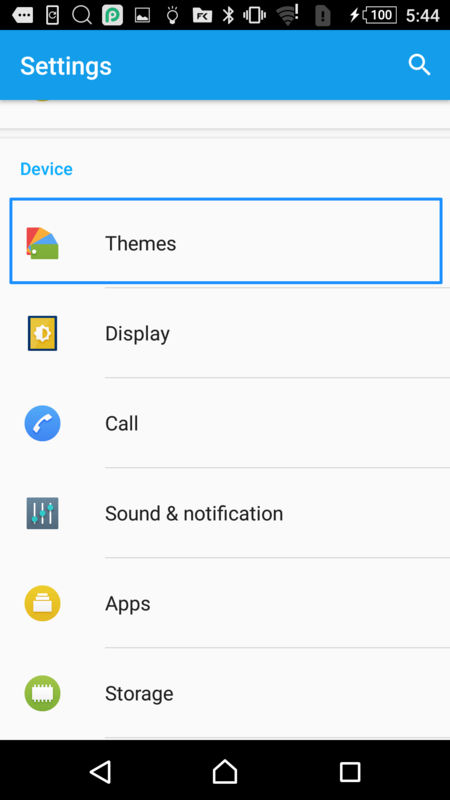 Firstly, please click “Settings” and choose “Themes”. 2. Then, please choose the preferred theme based on your needs. 3. After that, please click the apply icon and click “OK” directly. Part 5. 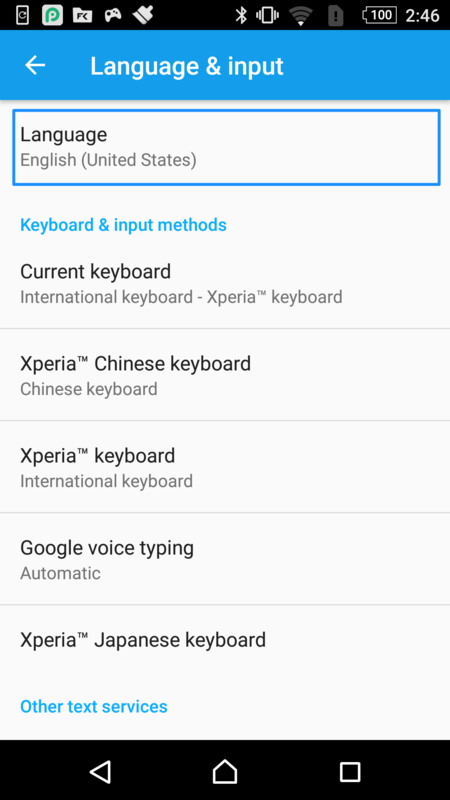 How to switch language on Sony? 1. Go “Settings” > language & input > Language. 2. Tap “Language”, select you preferred language. After that, please click “OK”. Part 6. How to restore Sony to factory settings? 1. 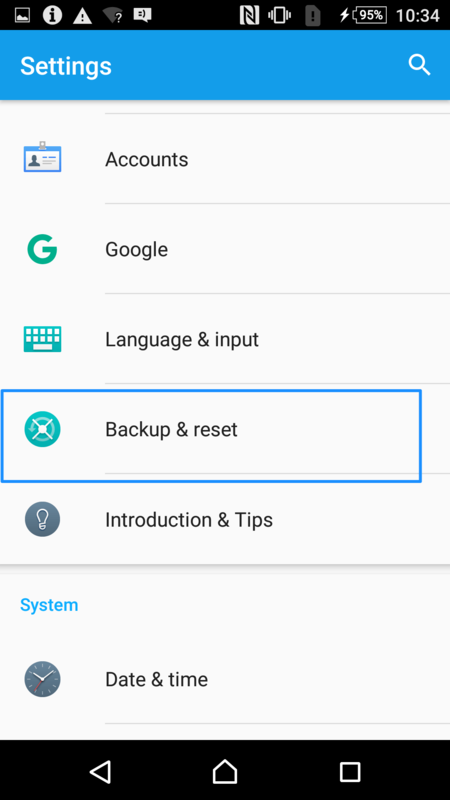 Go “Settings” > Backup & reset. 2. 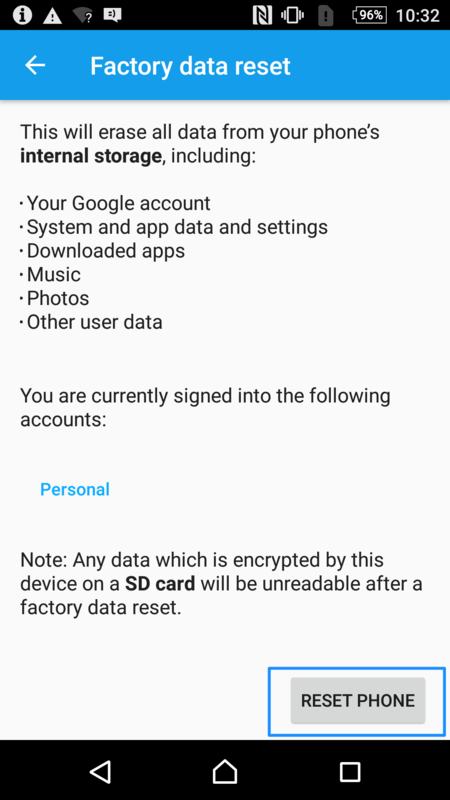 Scroll down, tap “Factory data reset” > click “Reset Phone”. Part 7. 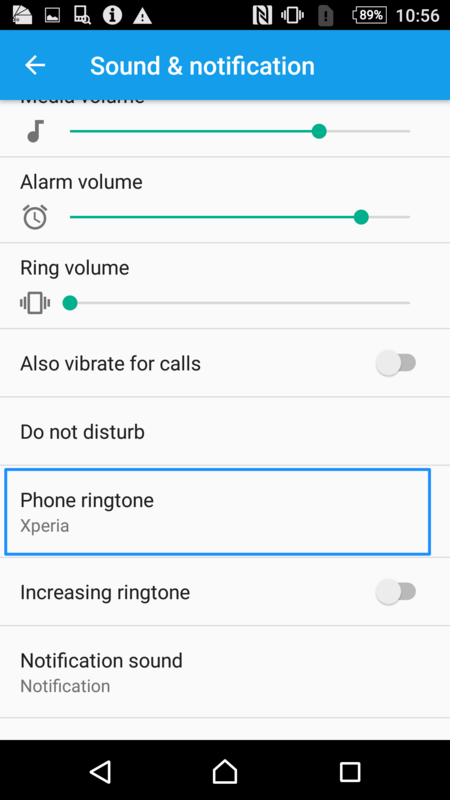 How to set ringtone for your SONY phone? 1. Go “Settings” > “Sound & notification” > Phone ringtone. 2. Choose the preferred ringtone, and then tap “Done”. Part 8. How to connect your Sony to the Internet? 1. 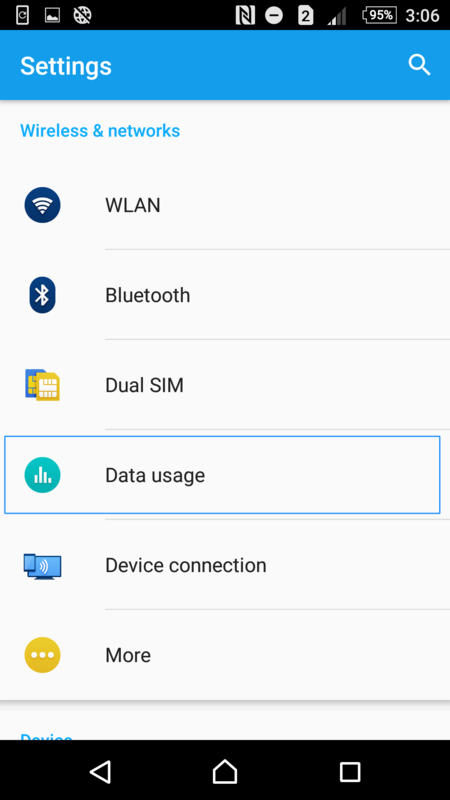 From the home screen, tap “Apps” > “Settings” > “Data usage”. 2. 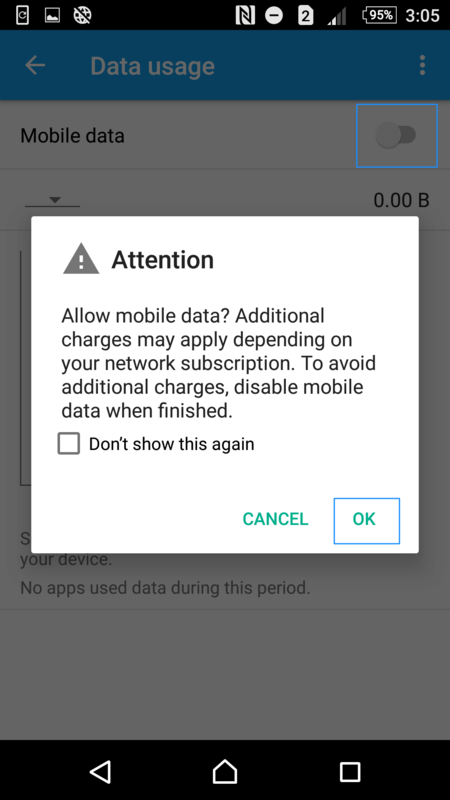 Press “Mobile data” to activate this function. 1. Go to “Apps” > “Settings” > WLAN. 2. 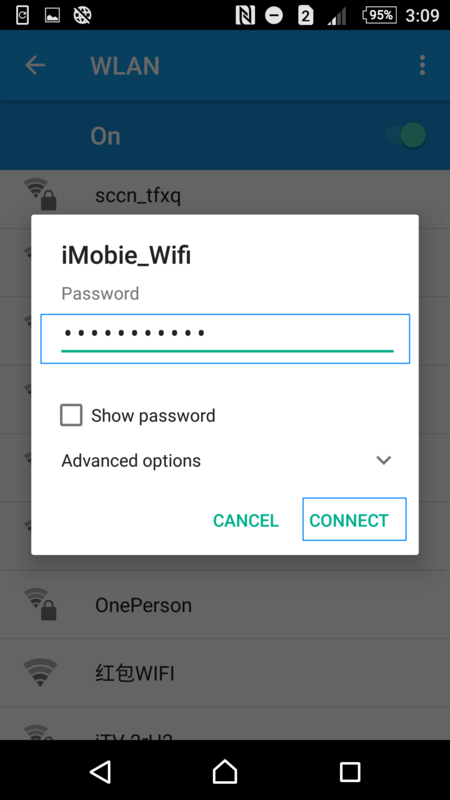 Choose a WiFi and input the password to connect. Part 9. How to set screen password on Sony? 2. Tap Password > Enter the password you want to set > Tap Continue. Part 10. How to delete photos in batches on Sony? How to delete photos in batches on Sony? Please follow the steps below to make it easily. 1. Open the Album application > Choose unwanted photos > Click Trash Box icon. 2. 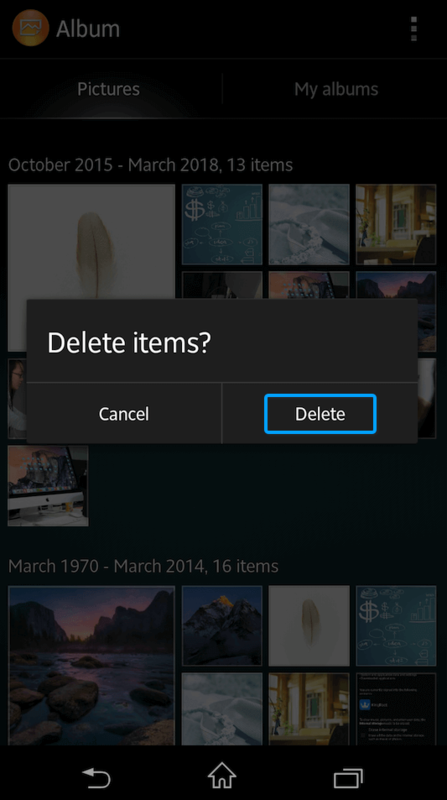 Tap Delete to delete items. Part 11. How to take a screenshot on Sony? How to take a screenshot on Sony? Please follow the steps below to make it easily. 1. Find the page you want to capture. 3. 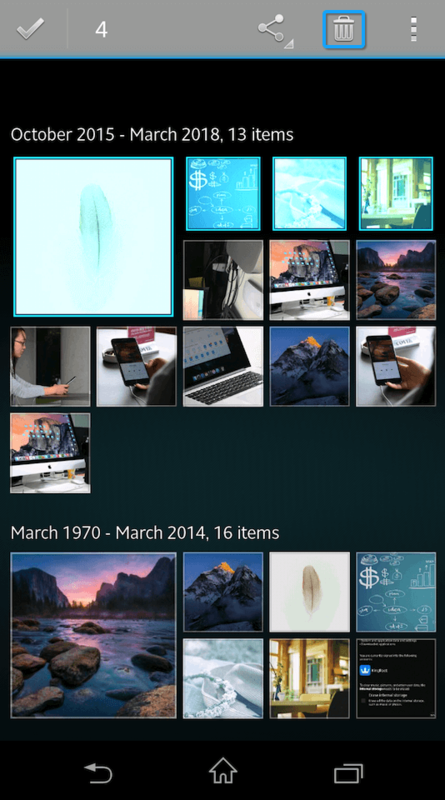 You can find screenshots in the "Screenshots" folder in the default Pictures app. Part 12. 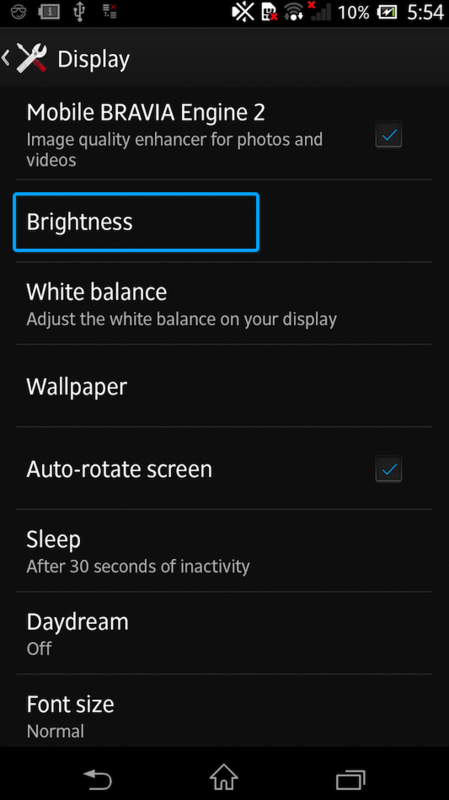 How to adjust the brightness on Sony? We can adjust the brightness on Sony based on our needs. 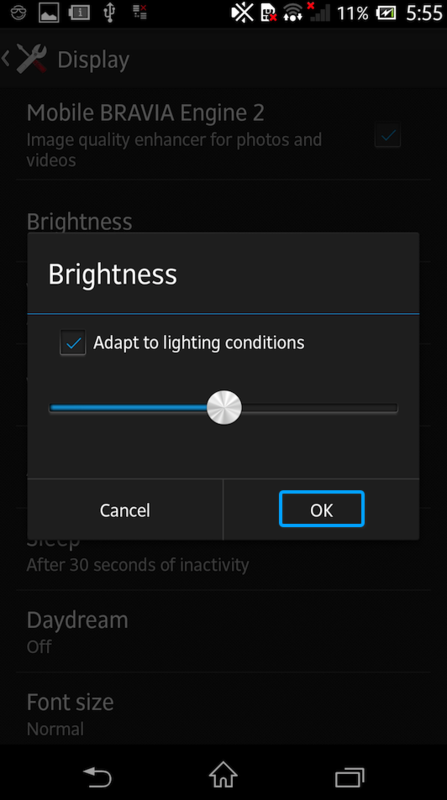 Please follow the steps below to adjust the brightness on Sony. 1. Go to Settings > Choose Display > Tap Brightness. 2. 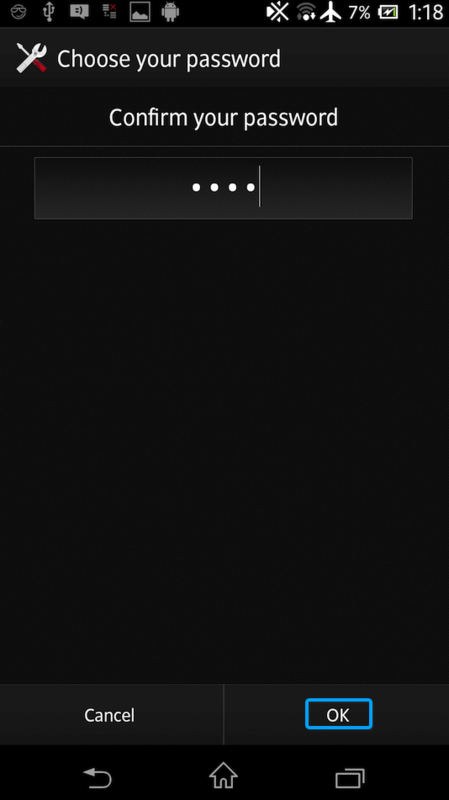 Drag the slider to adjust the brightness. Then, tap OK.